Geylang Holdings Pty Ltd has acquired an industrial property in Narangba for $7.1 million plus GST. Located at 7 – 11 Mineral Sizer Court, the modern distribution facility comprises 4229sqm and is situated within the new industrial estate Boundary Industrial Zone (BIZ). The building was completed in 2014 and features office accommodation, high clearance storage, two recessed docks and container-height roller shutters, ample on-site parking and potential for future expansion. The site is currently occupied by food service packaging company Marinucci Australia Pty Ltd on a recently signed 10-year lease, with optional five-year extension. The property has an income of approximately $491,000 per annum. [urbanRelatedPost][/urbanRelatedPost]CBRE was originally appointed to handle the brief for Marinucci Australia, negotiating the pre-lease for the purpose built facility. The developer of the facility, Pradella, then appointed CBRE to undertake the sale of the fully leased facility. CBRE’s Sam Higgins and Peter Turnbull negotiated the investment sale via an Expressions of Interest campaign. Mr Higgins said the excellent depreciation benefits of the property and its positioning as a quality investment in an established location were key factors in the sale. 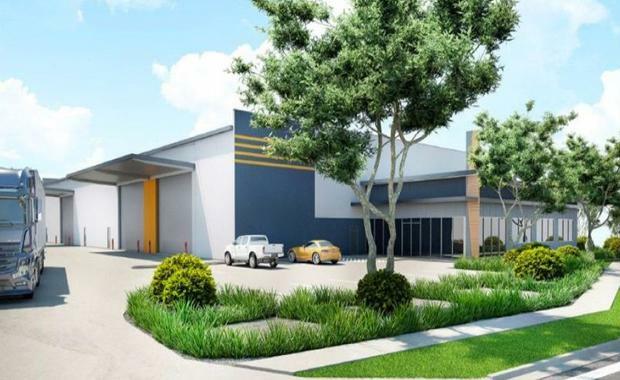 “The purchaser was drawn to the property due to the recently executed long-term lease, the new facilities and its location in the prime industrial precinct of Narangba,” Mr Higgins said.